Running out of Porto, all the way from the coast to the Spanish border, is the Douro River Valley. 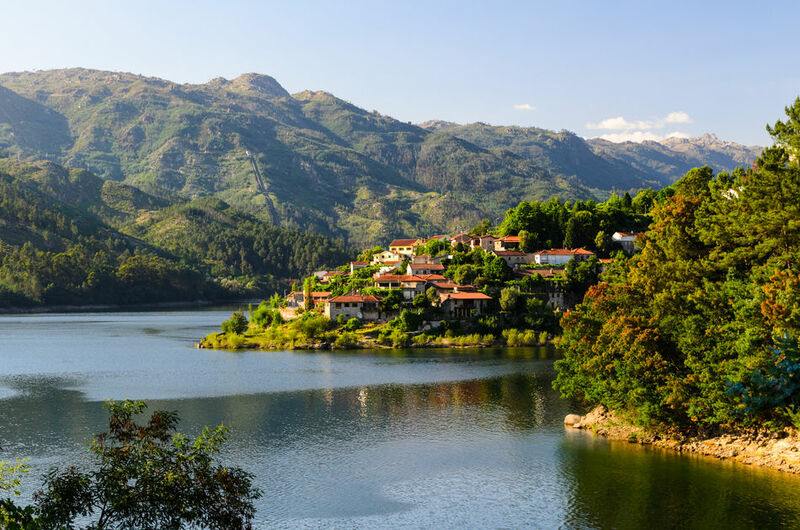 Fringed on either side by stunning mountainous scenery, this river passes through some of the most important port grape vineyards in the world. Interrupting these agricultural terraces, castles rise behind the region's small hill villages, where the modern world has intruded very little. Large areas of the inland woods fall within Peneda Geres National Park. One of the last places on the continent where wolves still roam among the hills, this park is also littered with evidence of ancient human habitation, with megaliths and old dolmen graves haunting the atmospheric forest. 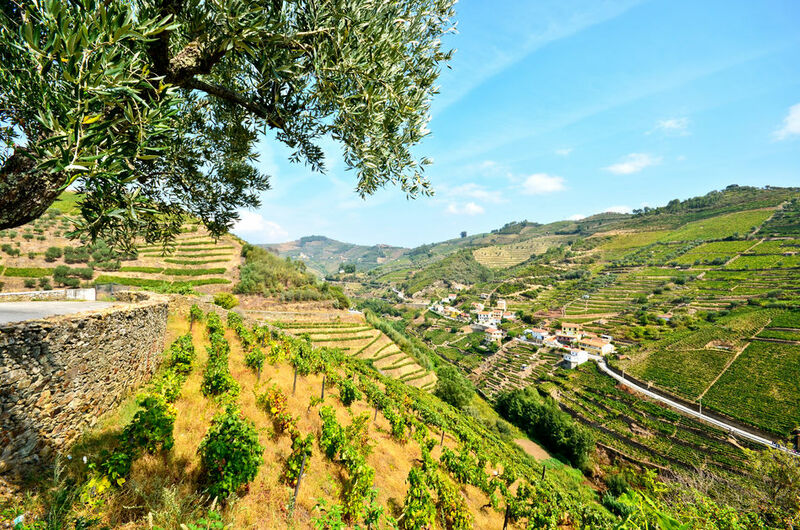 The Douro River Valley abounds with natural beauty, making it a popular spot for river cruises. 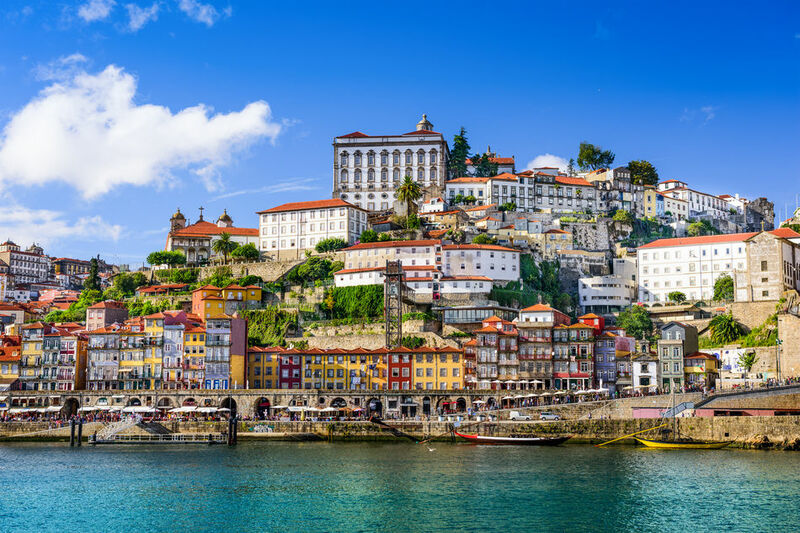 Many of these cruises start out in the historic city of Porto, taking you past Gustave Eiffel's Dom Luis Bridge, before heading out into the countryside. From here you can travel the breadth of Portugal.